High-level overview of the benefits of deploying Mixed Reality and HoloLens experiences using Unity. 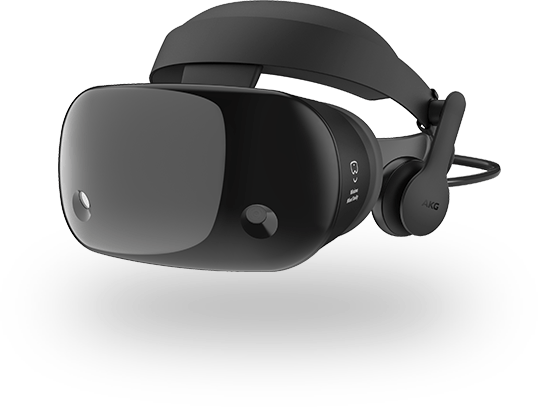 Unity 2017.2 and later features built-in Windows Mixed Reality and HoloLens support, which includes a wide range of tools, packages, and resources that make it simple to author a game or app for both VR and MR, and makes it available in the Microsoft Store. 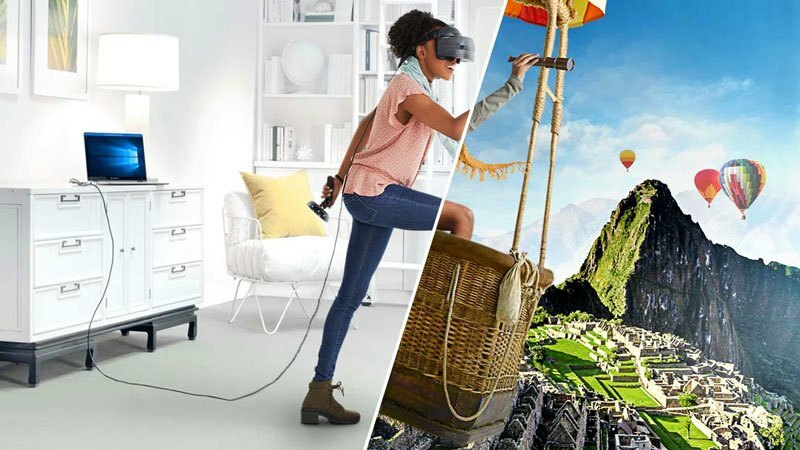 Whether you’re creating a tailored experience just for Mixed Reality or porting an existing VR game, Unity has also unlocked access to an entirely new range of Mixed Reality devices. Get hands-on experience with new and existing hardware, meet developers, attend user groups, and participate in hackathons at the San Francisco Microsoft Reactor, a space dedicated to Mixed Reality and home of the Mixed Reality Capture Studio for Volumetric Video. 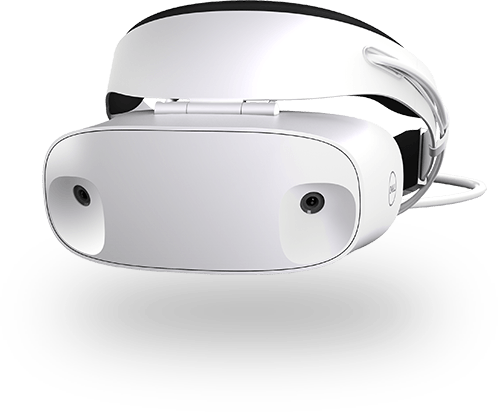 Windows Mixed Reality enables developers to blend the physical world with digital content and make it available on a wide range of VR headsets. 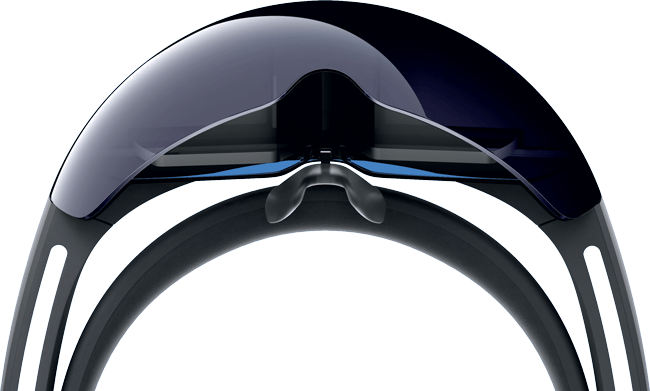 Unity 2017.2 and later features built-in Windows Mixed Reality support, including HoloLens support. 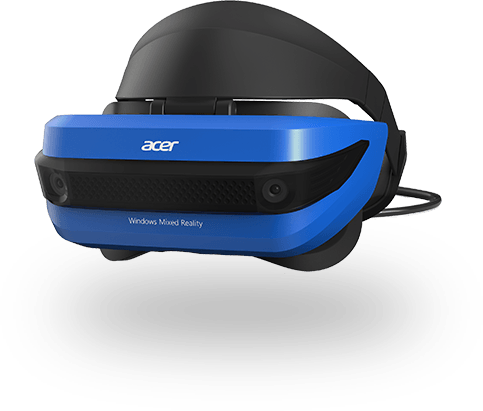 It provides a wide range of tools, packages, and other resources to help you build the best experience possible for multiple Mixed Reality platforms. 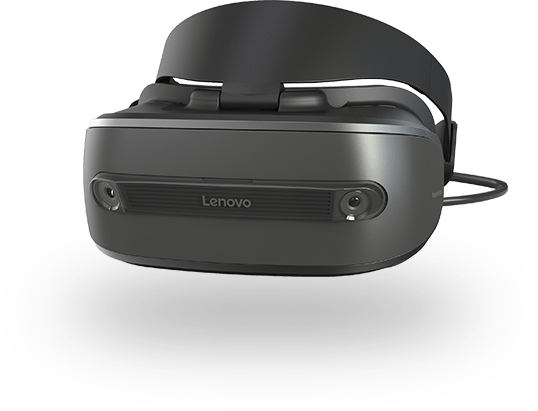 For more information about Mixed Reality, please read Microsoft’s blog post and this post for details on the device line up. For some inspiration take a look at some of the fantastic content created by Microsoft below. Educational and instructional moments are more effective when you can show as well as tell. Skype for HoloLens lets your contacts see what you see and draw on their screens to place holograms over physical objects in your view. See how holograms can help people communicate in new ways. Build 3D in 3D with natural gestures and movement, using holographic tools modeled from tools in the real world. Create holograms of your own design and turn them into physical objects with 3D print compatibility. Get a hands-on understanding of how users interact with 3D content. In this mixed reality first‑person shooter use gaze and gesture to target enemies and dodge incoming fire using natural movements. Spatial mapping turns each room into a unique game level, while spatial sound lets you use the entire room to play—even the spaces behind you. Actiongram delivers an eclectic mix of holograms that enables new forms of storytelling. Stage your own video creations by moving, resizing, rotating, and recording these holograms in your home, and then share those videos with your friends. 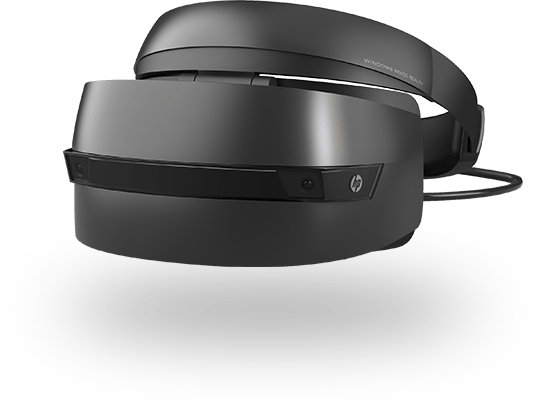 Coming soon to the Windows Store on HoloLens.